The “Nobel Luminaries” project was initiated, edited and directed by Dr. Ely Ben-Gal. The project portrays the contribution of individuals of Jewish origin to world science, culture and progress, as expressed in the proportional share of Jewish Nobel Prize winners compared to their share in the general population. Approximately 20% of Nobel Prize winners are Jewish, whereas their share of world population is only estimated by 0.2% – 100 times more. Obviously, this figure is far beyond any demographic anomaly and can not be regarded as sheer coincidence, whatever various attempts to rationalize the phenomenon might be. Dr. Ely Ben-Gal, editor of the digital encyclopedia and Prof. Yeshayahu Leibowitz, the scientific adviser, deliberately did not attempt to explain the fact that there are indeed many Jews who were awarded a Nobel Prize. Their avoidance derived from a number of reasons: the lack of a common factor of different scholars and researchers who worked in various realms such as physics and literature; The controversial view points on this issue; they did not want to be perceived either as arrogant, nor apologetic, self praising or racist as if claiming one ethnic groups to be naturally superior – especially not after Jews themselves have suffered so much because of such theories. However, the project does aim to suggest a number of possible cultural causes aren’t racist to this unique peculiarity, such as the abstract nature of Jewish faith; non-conformist aspects embedded in Jewish tradition; the seclusion of Jews in the diaspora as a separate minority, which encouraged them to develop capacities that aren’t physical nor political, but rather spiritual (this is typical to other minorities as well); the Jewish society that cherished study and education since the Talmud era, a basic value which transformed during the enlightenment era into a means of personal growth for Jewish individuals in universal cultural and scientific fields of modern era. Great projects are often the results of cooperation and vision, in this case the vision of Mr. Marcel Bleustein-Blanchet who wanted simply to portray the contribution of the Jewish people to the world. 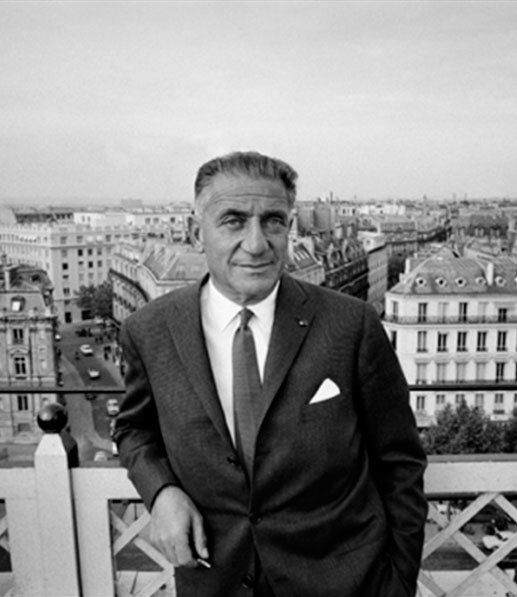 He was a generous, kind-hearted French Jewish advertising magnate, founder of the international “Publicis” corporation. He searched for partners and reached Dr. Ben Gal, who suggested the idea of a digital encyclopedia, then an innovative concept, which will present the work of all Jewish Nobel Prize laureates since it was founded. Bleustein-Blanchet provided the funding and encouragement that made the project possible, and Dr. Ben Gal, with the advice of Prof. Yeshayahu Leibowitz, and the assistance of a small devoted team, started working on a research about Nobel Prize winners that will be accessible to the public. The jewel in the crown was the production of 120 short video clips on each personality. The project was popular in Israel and abroad and considered to be a cutting edge database. Dr. Ben-Gal narrated all the videos in French in his own voice. (Click here in order to listen to him narrating the video about Albert Einstein). In 2016 Beit Hatfutsot revived and adjusted the project, creating this new website. Now the site’s team is daily adding new entries about some 80 Jews who were awarded the Nobel prize since the original encyclopedia was published. 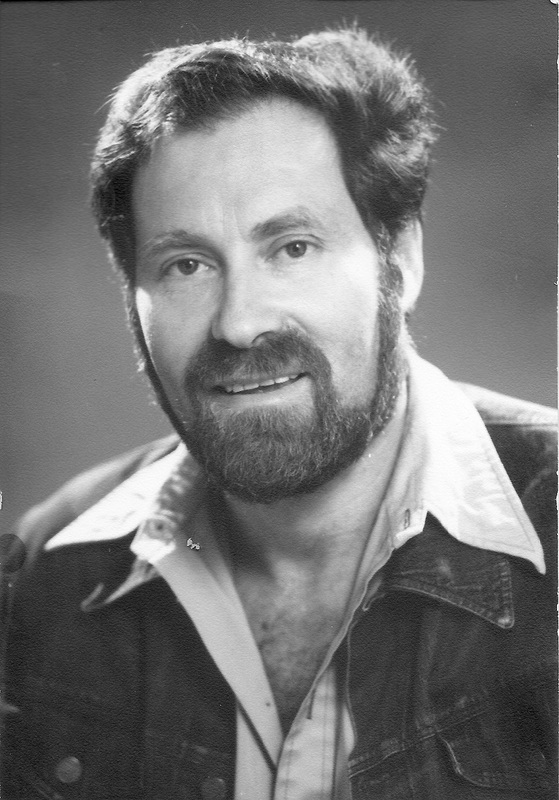 This website is dedicated to the bright memory of Dr. Ely Ben-Gal (1935 – 2015), who was co-founder of Beit Hatfutsot and the museum’s chief historian for over two decades. Eli was a versatile prolific man. As a child he survived the holocaust in France. In his teens he was an orthodox Jew, later becoming a “free Jew” as he defined it. A pioneer in Bar-Am kibbutz, a student and protégé of Jean-Paul Sartre, a teacher, author, historian and scholar. 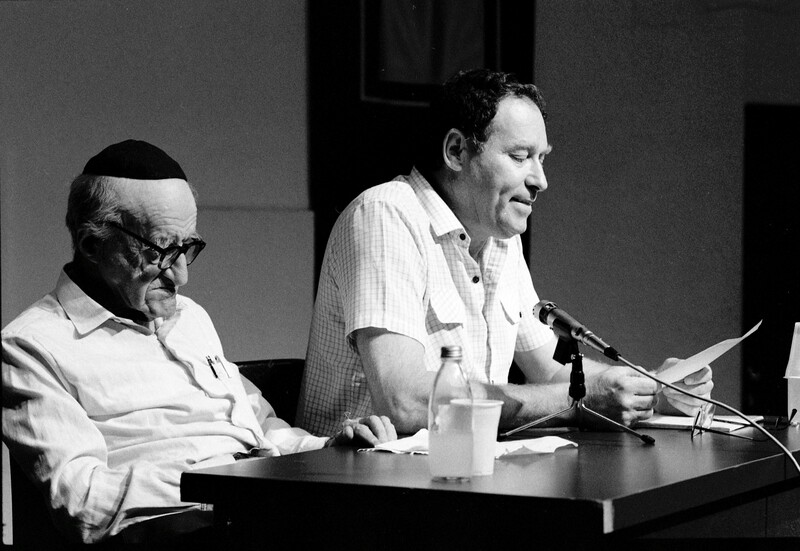 Staff member of the Ben Gurion University as well as Bar Ilan University, and a highly popular and charismatic lecturer and teacher in philosophy, Judaism and sociology, who always supported equality and Jewish ethics.